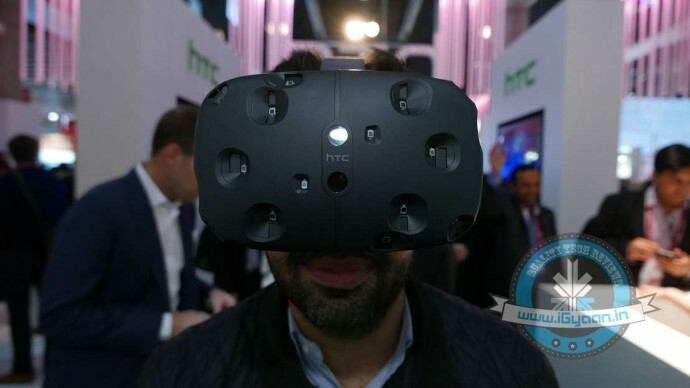 Alongside the new HTC One M9, the one gadget that caught our attention at the ongoing MWC 2015 is the company’s first virtual reality headset, HTC Vive. 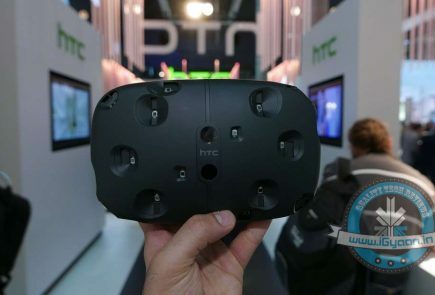 The headset has been built in collaboration with entertainment software technology company Valve. 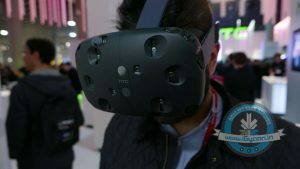 The developer edition of the Vive looks bigger than the Oculus Rift but promises to pack some unconventional features. 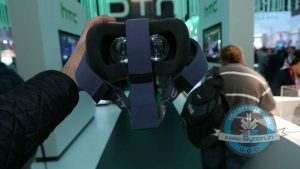 The headset has two 1200x1080p resolution displays. 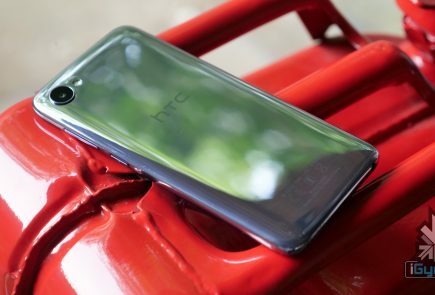 These screens leave no space for jitter and refresh at the rate of 90 frames per second. The audio quality of the headset is also impressive. It is the first virtual reality headset to allow you to walk and explore your virtual space. All this is possible with the infused Steam VR base station. Also, there are sensors like gyrosensor, accelerometer, and laser position that can track your head movement at one-tenth of a degree. 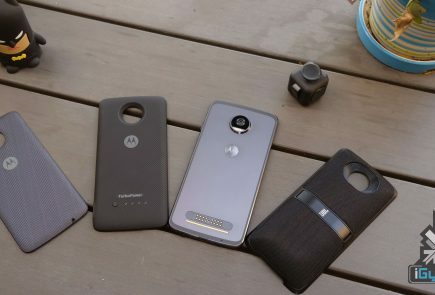 The device comes with wireless controllers that make it rather easy to operate and get on with the virtual gaming. 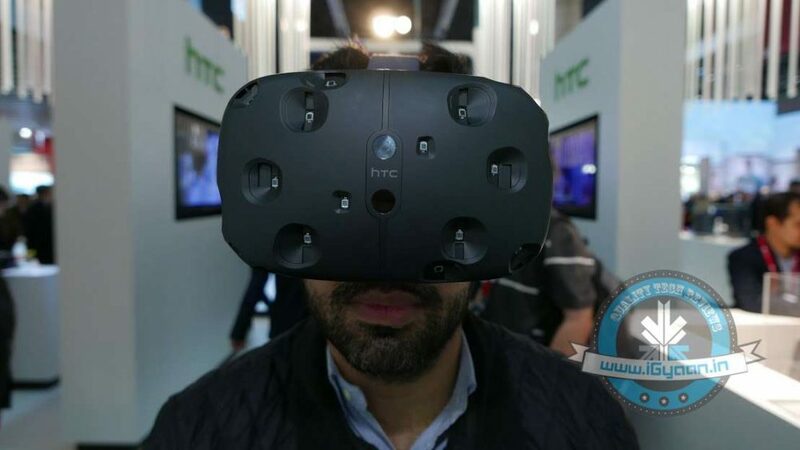 Our experience with HTC Vive was amazing. We haven’t seen anything like this ever before. It’s realistic and doesn’t put a strain on the eyes at all. There is cushion support around the eyes that makes it even more comfortable. Its experience is hard to explain, it’s one of those things that need to be personally experienced. The headset feels a part of a world that belongs to the future. Seeing this, we can already feel that we have epic things coming up. 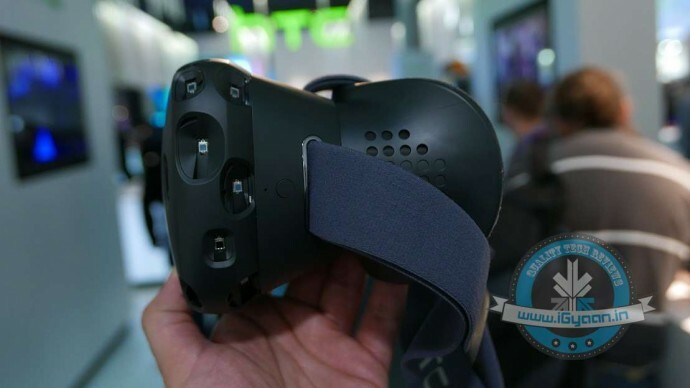 HTC has also collaborated with many game developers such as Vertigo Games, Wemo Labs, Google, Owlchemy and others to generate content for the HTC Vive. 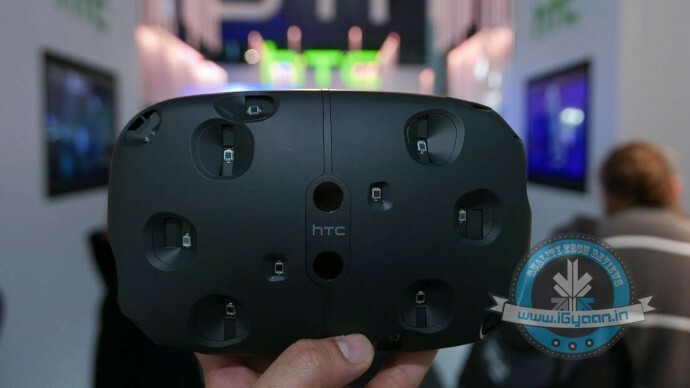 Beta versions of the games for the Vive Developer Edition have already been produced. 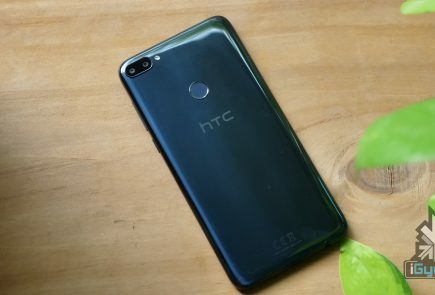 HTC is also working with companies like Google, HBO, Lionsgate and the National Palace Museum in Taiwan to create unique content for the new VR device. The headset looks bulky with extra cables on the top. 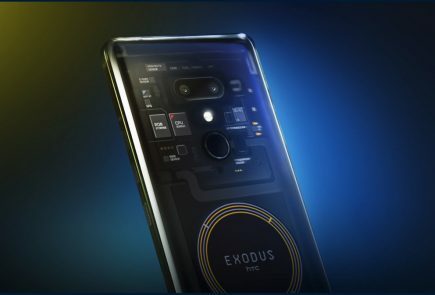 The company is still developing the same, so there’s a chance that these avoidable cables vanish in the consumer version. 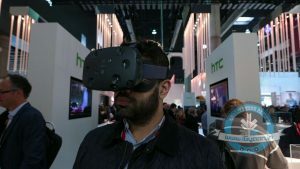 The VR headset will be available to the customers by the end of this year, however, the developer version of the same will be out earlier.